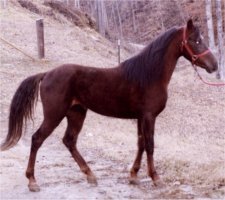 Stylish Cody is a naturally gaited horse. 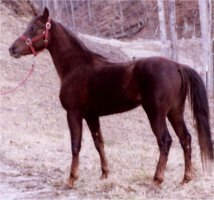 He is an endowed trail rider, as we take him on trail rides all the time. He conducts himself in a good manner and he has a lot of heart. For more information feel free to call or email me.